One of the favorites, VLC the Video LAN Client can now be enjoyed on your Android smartphone. The VLC Client comes with host of codec support which the native or default music / movie player of any smart phone doesn’t come with unfortunately. Over the years, VLC Player has been one of the most famous app for watching movies and listening to music on computers and Laptops. Please be informed that this is an Official version of VLC for Android but is in the Alpha stages, there will be some bugs in this app but we didn’t come across any of them but we faced force close error sometimes while using this application on Gingerbread 2.3 based devices. So, let’s check out on how you can download and install the VLAN Apk application in your Android phone with the help of a detailed tutorial. This app is a must have for all the users who watch most number of Videos as this comes with the most number of codecs and can play wider array of video formats than any other or stock / default video / music player. There are two versions of VLC for Android, neon and non-neon. 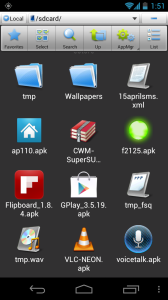 To differentiate in simple terms, Tegra 3, Snapdragon S4, TI OMAP or the Exynos supports NEON APK build whereas, Tegra 2 processor devices supports “neon” format of apk file. Since most of the devices are powered with Tegra processor lineup, it’s recommended to download and install “neon”. 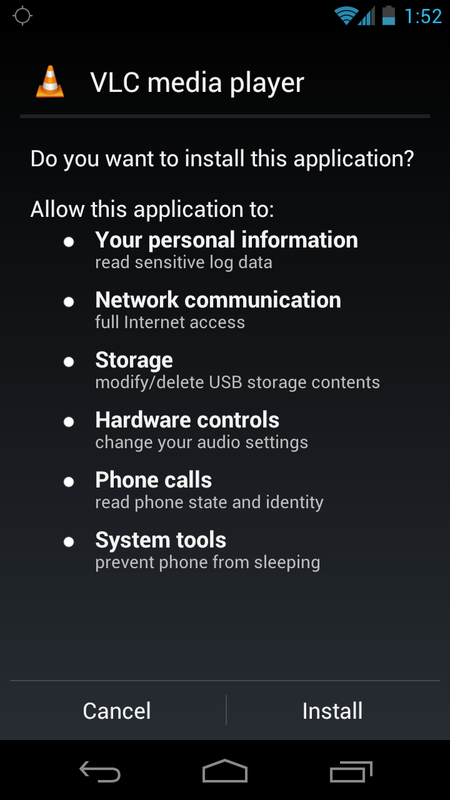 Once downloaded, connect your Android phone to computer. 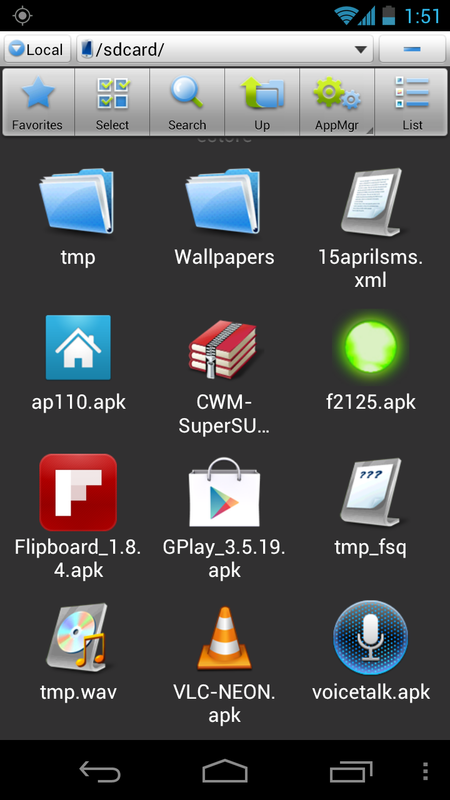 Place the downloaded apk file in your device’s internal memory. Ensure that you are connecting your phone in the Mass Storage Mode. Navigate to “My Files” or “File explorer” in your Android, tap on the apk file named as “VLC neon” or “VLC non neon” to install the same and then tap on “Open” to start the VLC Player app. 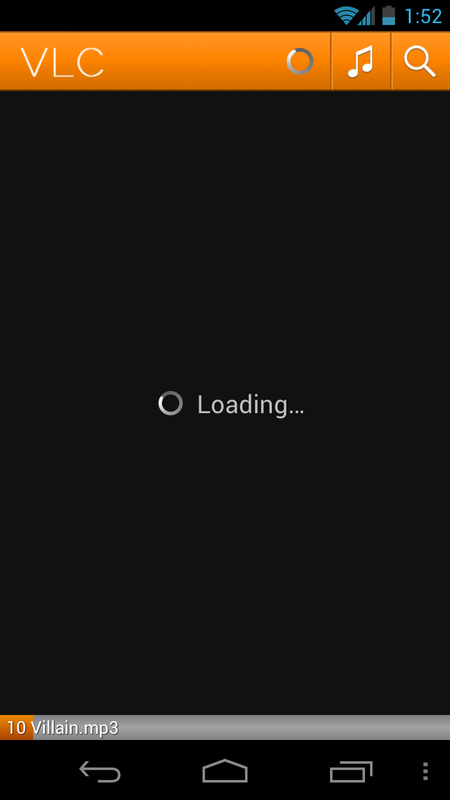 As soon as the installation is done, you will be prompted to tap on the “Accept” button. Please note that just in case if it prompts you to select the option of “Unknown Sources” then you need to select the same. With the help of above interactive step by step screen captures, one can easily follow the on screen instructions to install the VLC media Player for your Android. Congratulations, you have now successfully installed the latest VLC for Android application in your Android smartphone. Do let us know in the comments section just in case if you face any issues in the process of installing this VLC for Android app. Congratulations, you have now successfully downloaded and installed the latest version of VLC for Android. Perfect..! Thanks for the Post. So easy & step by step instructions. Great Job!! (In another page, It was told to identify if the phone is “Neon” or “Non neon” But you solved it at first instance. Go for Neon as a standard version.!! Thanks a lot. Its working fine!! You may have missed the hyperlink / link to the apk file. Works well on Galaxy S2 but doesn’t work on Asus transformer TF101. 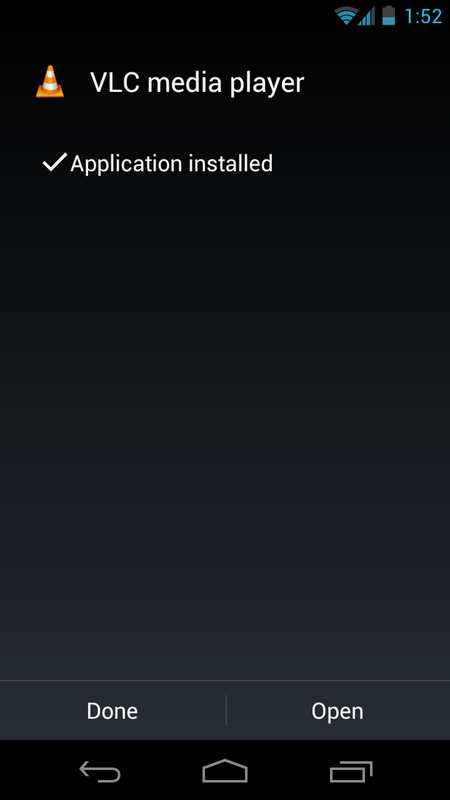 Both running ICS 4.0.3.
hey did u get this player yet? its the same as problem from my side i also used galaxy y please inform me which one player is supported for HD videos becz VLC is not download. This statement is so wrong! Grammatically and logically. Please make an effort to correct mistakes, before posting online. Otherwise, a great post. its in alpha build, wait for next version to release! have you tried both the versions? It doesn’t work in Galaxy note N7000. Tried both Neon & NonNeon versions. 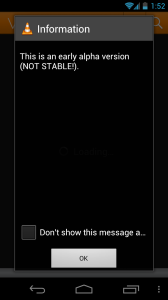 Forget MKV,WMV or other HD format files, it can’t even play MP4 or 3GPP files properly. 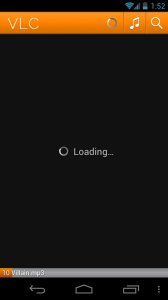 12 MB download wasted. Have to uninstall. 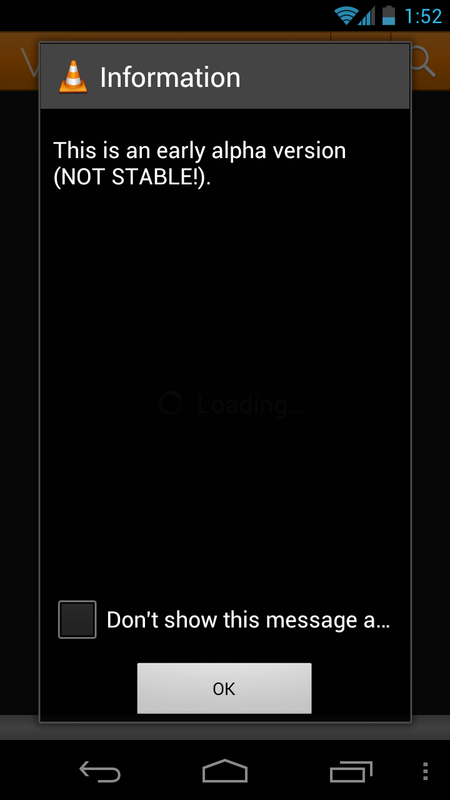 To be fair the app warns that it is an alpha (unstable) version.